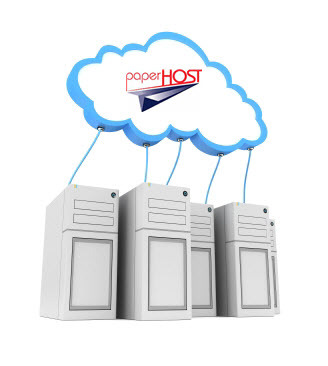 For over a decade, customers have depended on Paperhost for web hosting of all manner of critical business content. We enable companies of all sizes to offload the worry of security, compliance and management of their documents and data to our on-line storage in the Cloud. Yet they give up nothing as we provide each customer with the web-based management software they need to completely control user access and flow of their document assets. Every company needs to manage documents even if they have become paperless. PaperHost is the perfect application to provide life-cycle management of both scanned and digital content within your company.